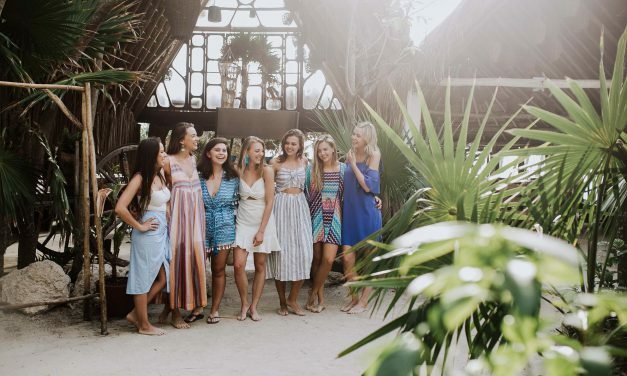 It’s not often that it’s possible to get all the gals together for a dream trip, but sometimes the stars align and make it happen. 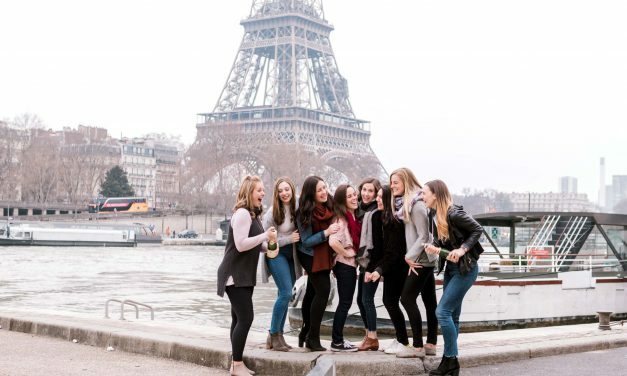 Read on for all the fun details of Caitlin’s Paris bachelorette party. Planning an epic bachelorette celebration calls for an equally epic home away from home. 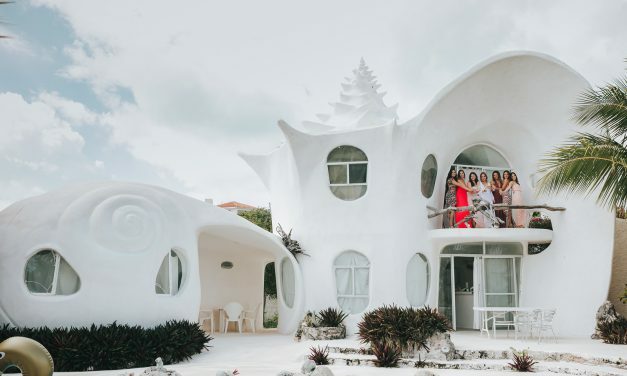 Read on for our favourite Airbnbs in our top 5 most popular cities for bachelorette parties. Hey there, I’m just on my way to visit my good friend, New Orleans … have you met? Oh, you haven’t yet had the pleasure? Let me introduce you, because she’s a ton of fun and I know you’ll really love her. 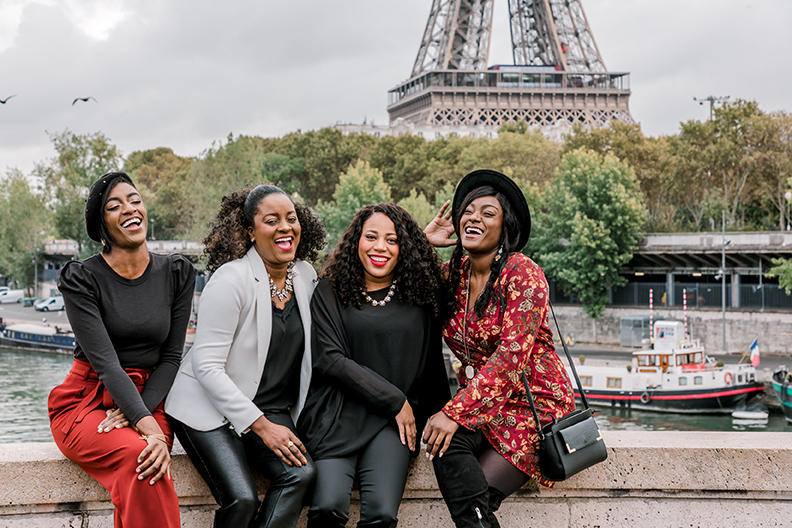 You don’t have to book a long-haul flight with your best gals to feel like you’ve escaped to Europe for an epic bachelorette celebration. 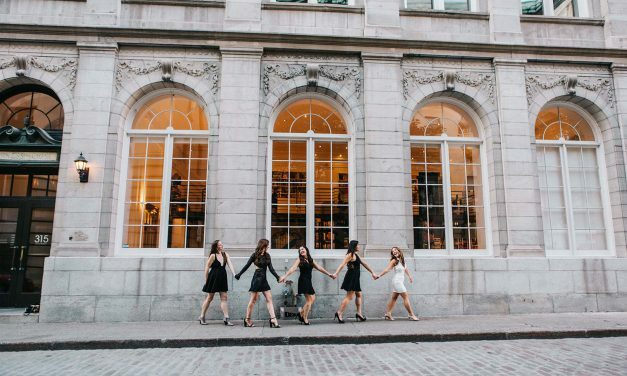 Read on for why Montréal is the perfect bachelorette destination. 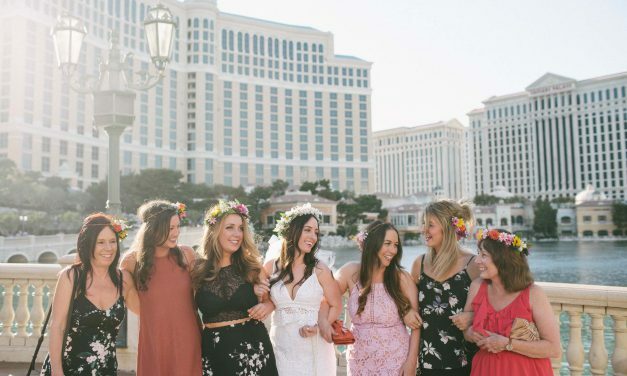 Want to spice up the traditional take on the bachelorette party? This group of gals discovered Austin together. Read on for their favourite activities. 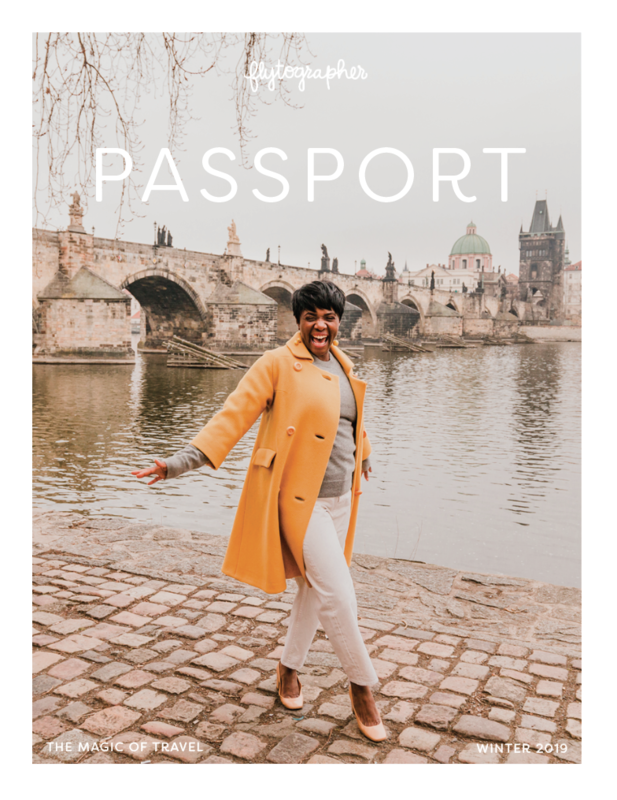 For those exceptional vacations that celebrate a new chapter in your life, or the ones that bring friends and family together from all around the world, a selfie isn’t exactly the souvenir you’ll treasure fondly 20 years from now. 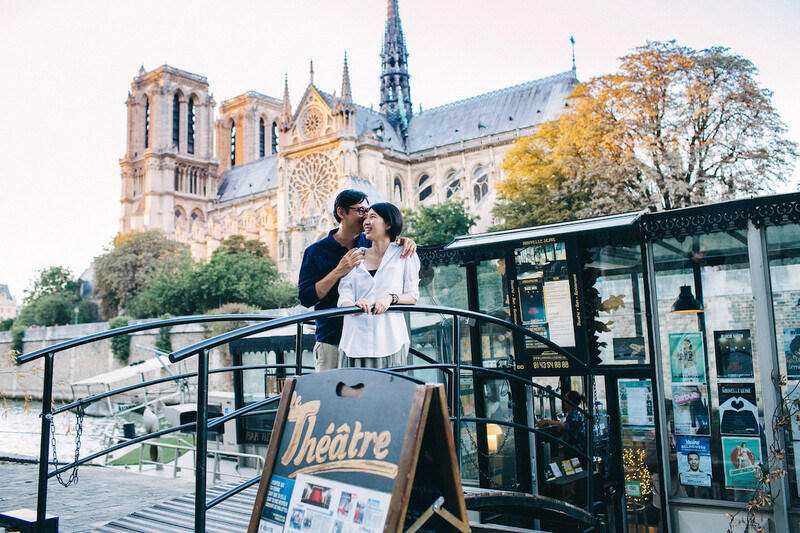 Honour your travels with stunning photos you’ll cherish for years to come by hiring a vacation photographer to capture your memories on one of these must-remember vacations. 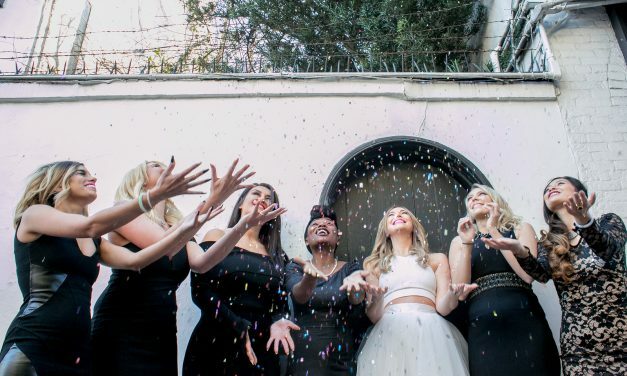 This group of ladies put together an extra special bachelorette bash for the bride to be. They headed to Las Vegas, baby! 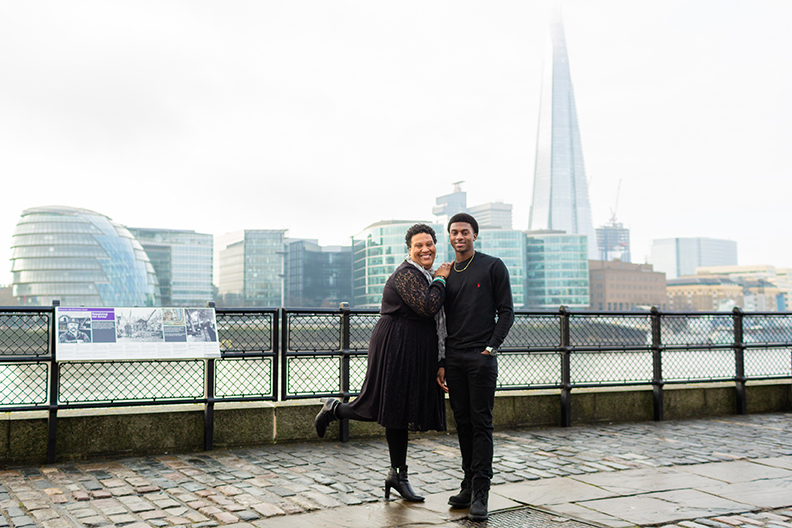 Read on for their favourite picks for amazing food, dancing and, of course, even more cute photos of their trip. 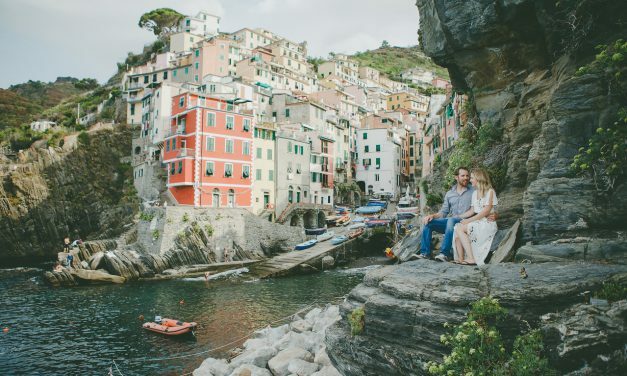 From beachy boho getaways, to big-city glam celebrations, take a look through some of the most fabulous bachelorette parties that Flytographer has captured around the world. 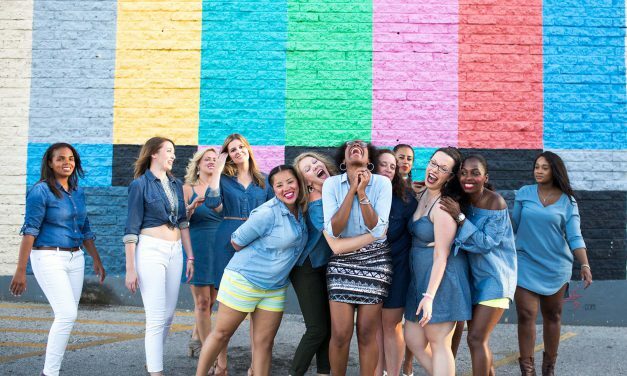 Looking for the perfect escape with your best gals for an unforgettable bachelorette bash? Look no further than this destination’s perfect combination of sun, beaches, fresh cuisine and vibrant nightlife. 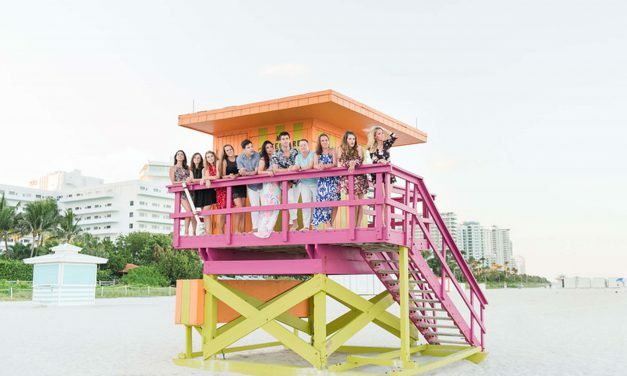 Michelle gathered ten of her closest friends and off they went to Miami to celebrate her bachelorette with a fun and relaxing weekend away. 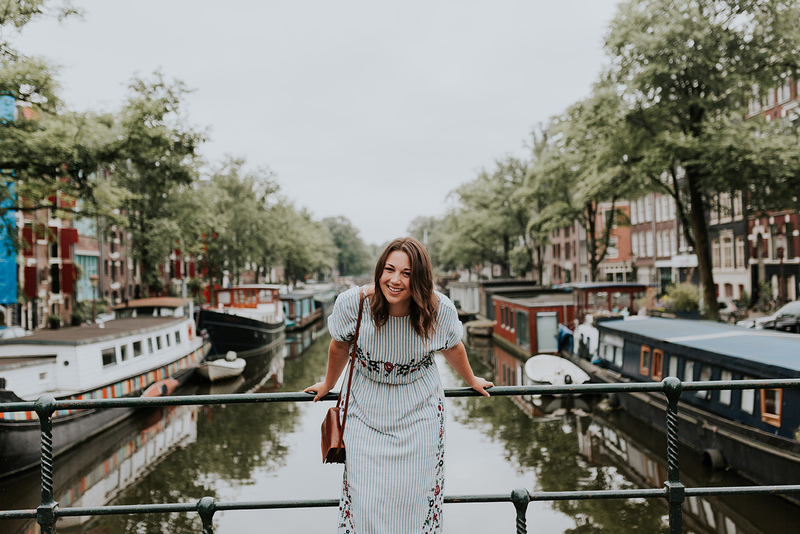 Read on for all the fun details. 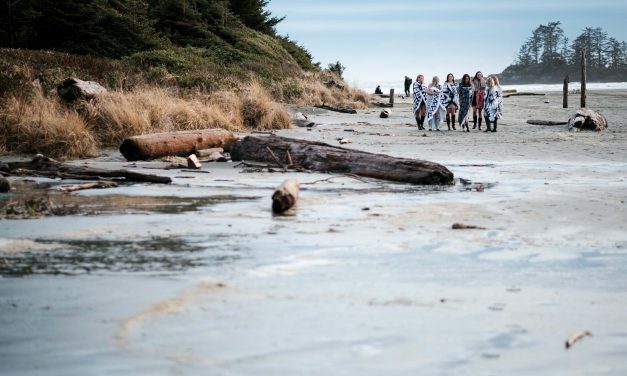 We absolutely love that these girlfriends packed up and headed to Tofino for this cozy beach bonding session. Read on for the girlfriends’ guide to Tofino.